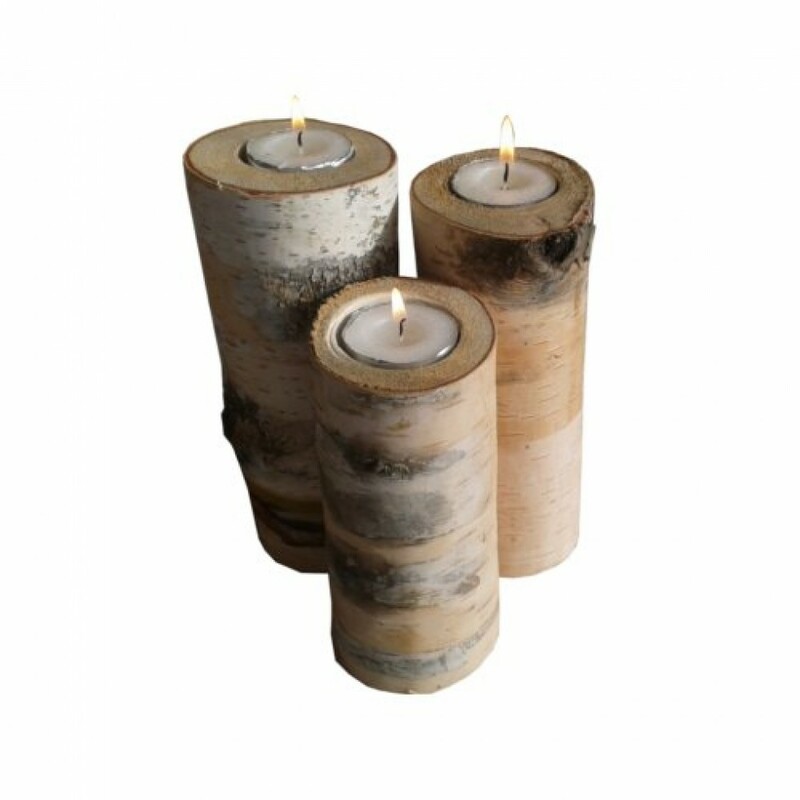 Pinowood’s candle holders are simple in design yet very effective. Bring light into your home décor or dining table. 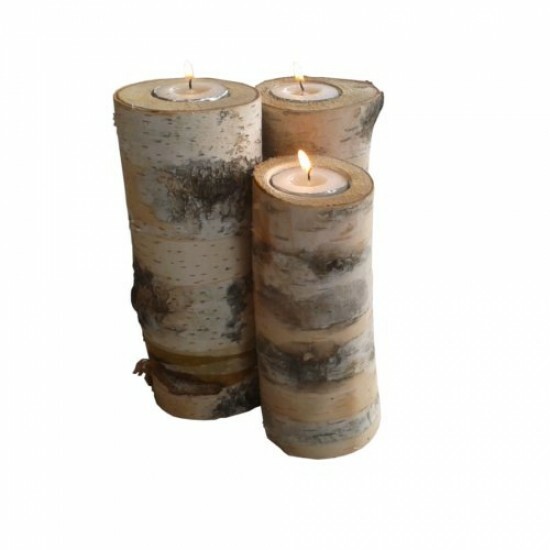 Place them on your table top, night stands, on a shelf or simply use them for a romantic dinner. This 3 small logs of white birch will suit any deco. SImple and elegant. 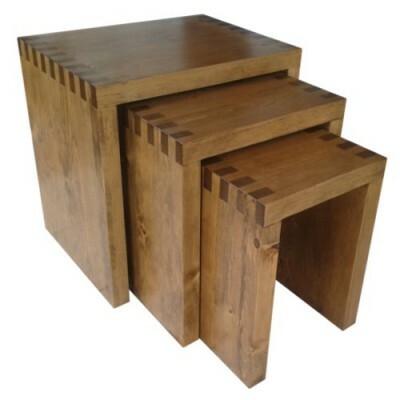 Set of 3 nesting tables assembled with big finger joints. They are made in solid pine wood. 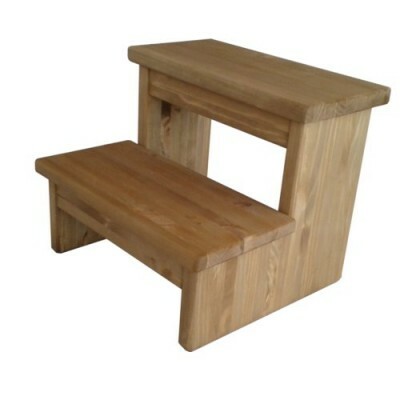 These ..
Pinowood's 2 step stool for kids, made of solid pine wood, available in a light brown stained fini..